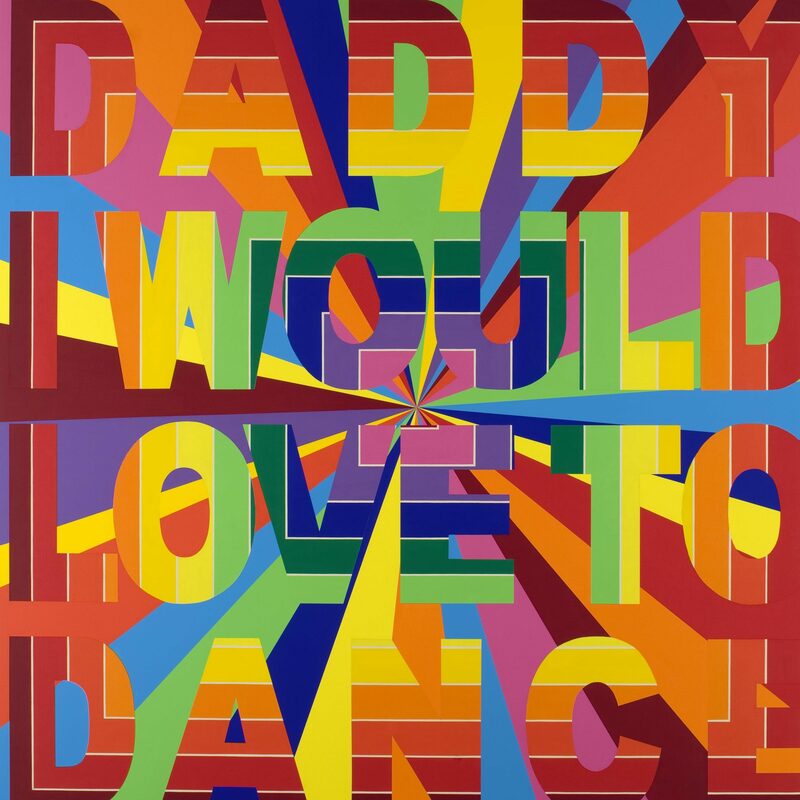 Deborah Kass, Daddy I Would Love To Dance, 2008, Acrylic on canvas, 78in x 78in. Courtesy of Deborah Kass. 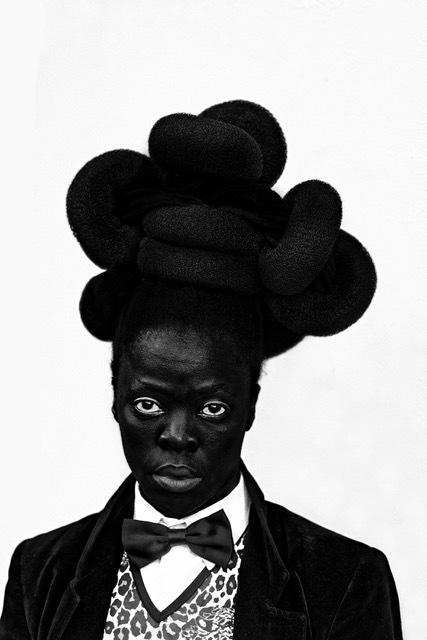 Zanele Muholi, Phaphama, at Cassilhaus, North Carolina, 2016, Archival pigment print, 43 3/8in x 30in. 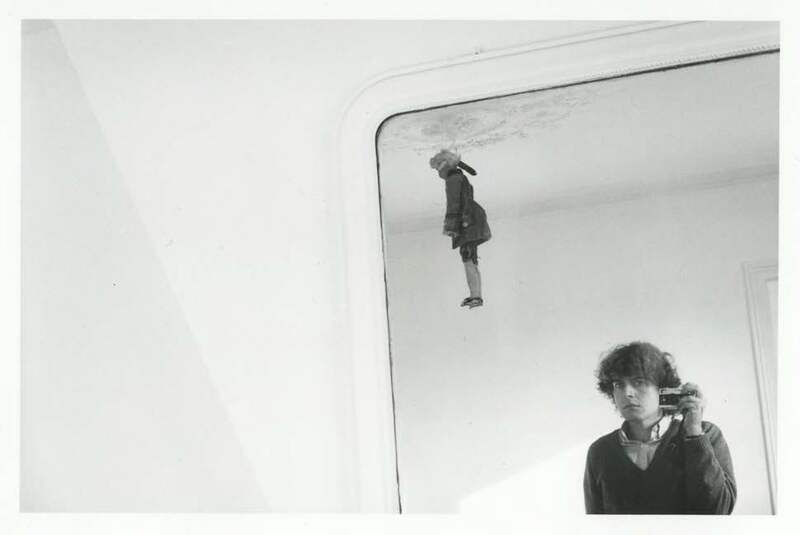 Hervé Guibert, Autoportrait et pantin, 1981, Silver gelatin print, 5 7/8in x 8 7/8in, Courtesy of Hervé Guibert Estate, Paris, and Callicoon Fine Arts, NY. 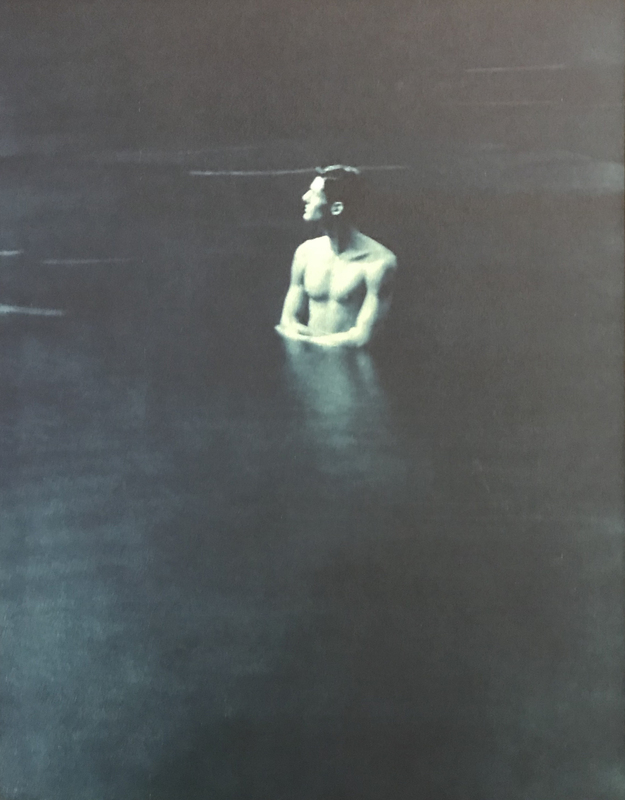 John Dugdale, Self Portrait in Roundout Creek, High Falls, NY, 1993, Cyanotype, 20in x 16in. Courtesy of Nature and Spirit Gallery. Carlos Motta, Inverted World, 2016, Single channel HD video, with sound. Courtesy of Carlos Motta and P•P•O•W, New York. Alice O'Malley, Self-portrait, NYC, 2002, Silver gelatin print, 14in x 11in. Image courtesy of Alice O'Malley. About Face: Stonewall, Revolt and New Queer Art takes as its point of departure Allen Ginsberg’s description of the participants in the Stonewall riots, in an article in The Village Voice, as having “lost that wounded look.” Indeed, the rebellion marked the advent of a new spirit of resistance, one whose tenor was decidedly activist, interventionist, and socially engaged. This self-assertion was premised on an emerging idea-that queerness was not an individual pathology but a collective political identity. In turn, this propelled a new kind of queer art, one that was not, as in the past, coded and indirect, but confident, collective, and often openly engaging in political advocacy. Unlike other exhibitions presented on the anniversary of the Stonewall Rebellion, About Face attempts to provide a state-of-the-field survey of queer art today with more than 250 works by an international roster of artists. They have given form to the idea of a collective queerness, defined by certain commonalities even as it celebrates our racial, gendered, and ethnic differences. Many of the artists, such as Harmony Hammond, Sharon Hayes, Peter Hujar, Deborah Kass, Jacolby Satterwhite, and others, have become canonical, while other equally talented artists in the exhibition have not achieved this acclaim. Above all, this exhibition engages the diversity of queernesses, highlighting the voices of those who have previously been relegated to the margins in an increasingly pluralistic queer art world. The works on view range from painting and sculpture to photography, film and video, and installation and performance art. The curator of the exhibition is Jonathan David Katz, PhD, Visiting Professor of Gender, Sexuality and Women’s Studies at The University of Pennsylvania and chair of the doctoral program in Visual Studies at the University at Buffalo. About Face: Stonewall, Revolt and New Queer Art is made possible by the Alphawood Foundation Chicago.